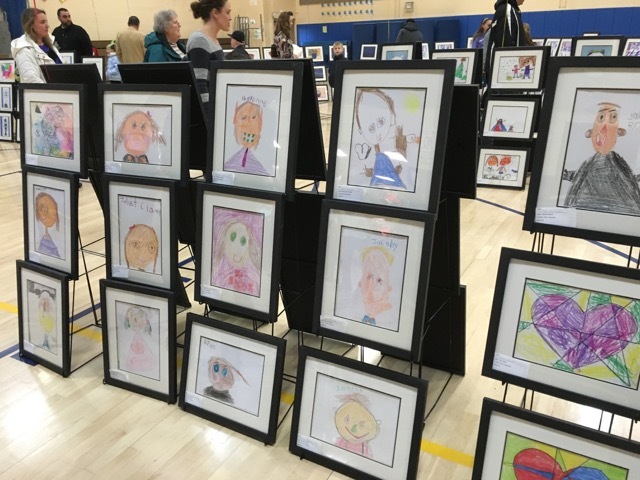 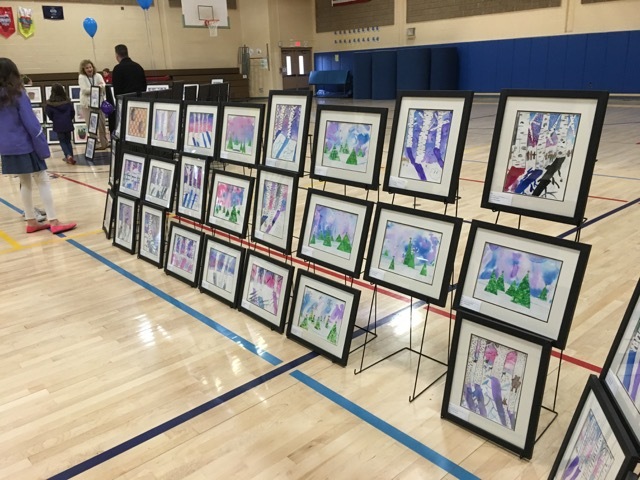 The Wakelee Art Show featured framed art work by the entire student body. 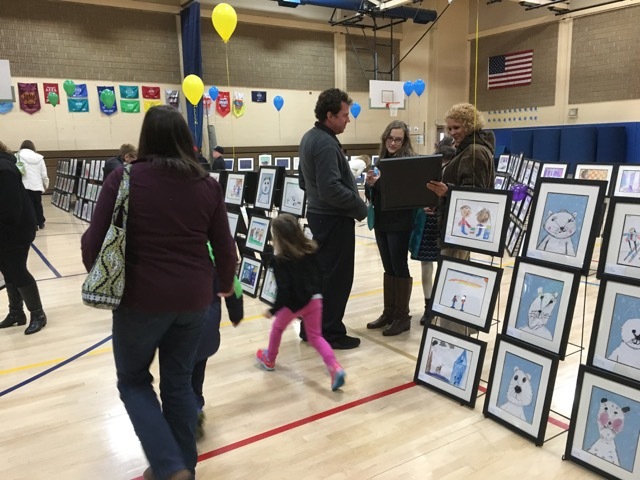 Art work was professionally framed and up for sale. 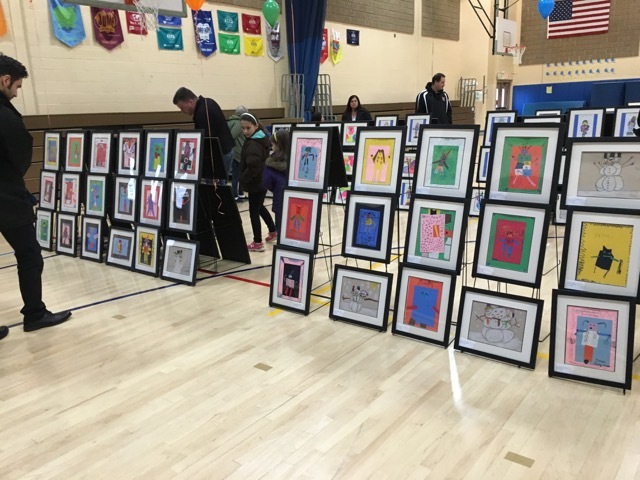 The pictures were on display for parents and students to view.